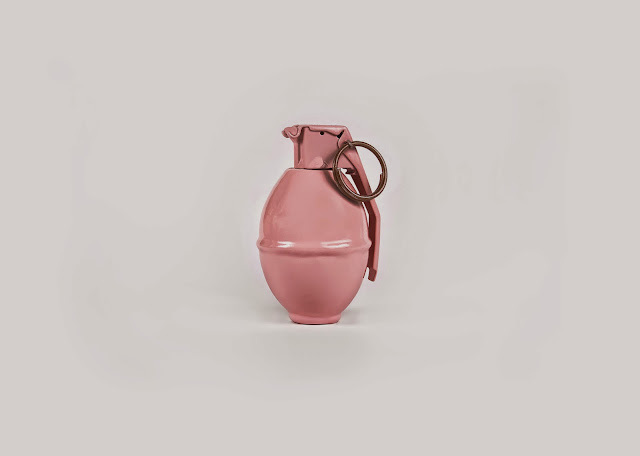 Memphis College of Art presents It Starts with Pink: A Case Study by Katie Benjamin, on view May 16 through July 27 in the Alumni Gallery, Rust Hall, 1930 Poplar Ave., Overton Park. An opening reception will be held on Friday, May 22, 6–8 p.m.
Benjamin, a native of rural northeast Mississippi, was trained in art from a young age. She came to Memphis to study graphic design at Memphis College of Art and upon graduation in 2009, put down permanent roots in the Bluff City. She has since worked with Memphis Magazine, The Memphis Flyer and, for the past four years, as a graphic designer with a number of her fellow MCA alumni at Combustion, a design and advertising firm located in Midtown. Beyond her work as a designer, Benjamin’s secondary love has always been photography, and the image has always been an integral part of the way she works. Gallery hours are Monday–Friday, 8:30 a.m.–5 p.m.; Saturday, 9 a.m.–4 p.m. and Sunday, noon – 4 p.m. MCA exhibitions and receptions are free and open to the public. For additional information, visit mca.edu.